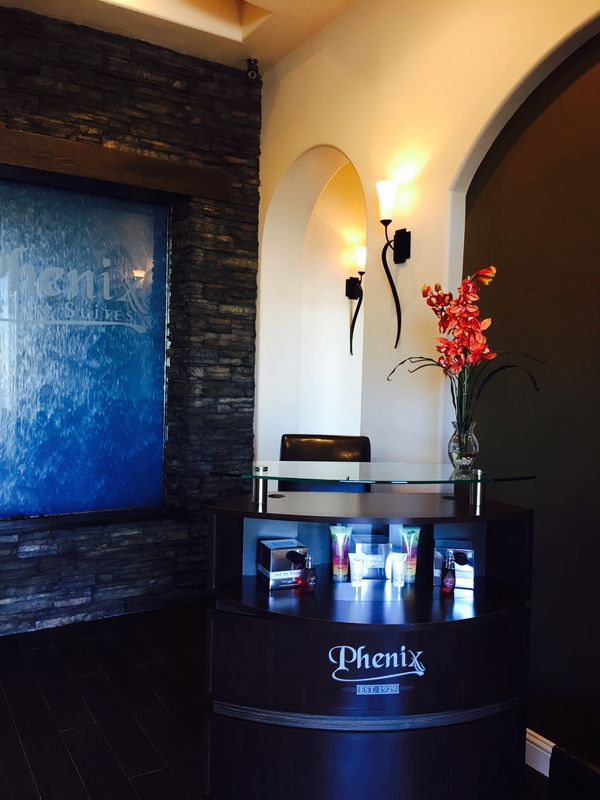 Call Us Leasing (720) 504-8169 and join the Phenix Family today! Conveniently located just off I-70 and north on Kipling. Across from the Arvada Ridge Marketplace and SuperTarget. Near the 3 Margaritas and Starbucks. We offer 4 Free weeks rent! Join us today!